In lieu of flowers, donations may be made to Mt. Pleasant Cemetery and left at the funeral home. 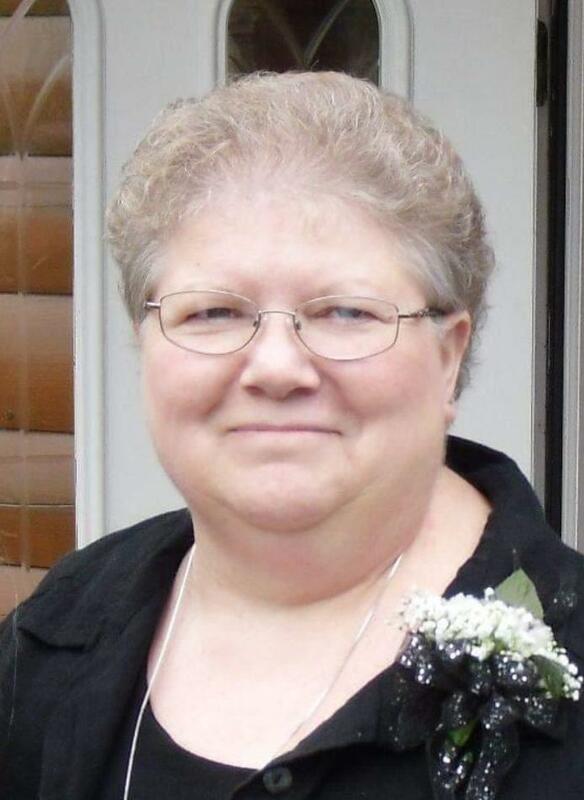 Martha Jean (Spencer) Grider, age 61, of rural El Dorado Springs, MO, passed away at home on Saturday morning, February 2, 2019. Martha was born April 12, 1957, at Martha Chambers Hospital in El Dorado Springs, the daughter of Albert and Minnie Spencer. She graduated from El Dorado Springs High School in 1975. She was a member of the National Honor Society. Martha married Steve Grider on December 22, 1975. They had two daughters, Nikki Cheyenne and Lavada Quay. Martha was a loving mother and had many hobbies. She was always ready with a joke or funny story. If you ever played a game of cards with her, you would know she was a card sharp. Her family was her first priority, and she would drop everything to assist a family member. Martha and Steve played in coed softball leagues for many years. She was an avid bowler and continued as a league bowler to present. She also loved country music and line dancing. Martha and Steve lovingly fostered a large number of children for nearly a decade. She was an extremely hard worker and had an excellent work ethic, usually holding down two, or sometimes three, jobs at the same time. She was first employed at Dade County Nursing Home in Greenfield, MO. She later transitioned to Dunbrooke Shirt Factory while simultaneously working at Mom’s Country Kitchen. Martha was employed at a number of other places over the years, including: O’Sullivans, State Hospital of Nevada, Southwest Missouri Psychiatric Rehab Center, The Powderhorn, and Summer Fresh Supermarket. She was currently employed with Southwest and was an on-call staff member or Pathways/Gateways, a transitional housing facility. She touched many lives wherever she was employed. She never knew a stranger. She hosted many home parties and, being a natural salesperson, sold Home Interior products and Scentsy Scents for many years. Preceding Martha in death was her beloved mother, Minnie Alice Spencer. Survivors include her father, Albert Spencer of El Dorado Springs, MO; two daughters, Nikki Grider of El Dorado Springs, and Lavada Lewis of Lamar, MO; five grandchildren: Alexandria Grider of Stockton, MO, Shea, Dava, Blain, and Kylee Lewis of Lamar, MO; one great-grandchild, Hayden Greathouse of Stockton, MO; sisters: Rebecca Spencer of El Dorado Springs, Lena Gayman, Alice Garber, and Nancy Spencer of Schell City, MO; and a large number of nieces and nephews. Funeral services for Martha Grider will be held Wednesday, February 6, 2019, at 2:00 p.m. at Sulphur Springs Baptist Church with Rev. Ron Smith officiating. Interment will follow in Mt. Pleasant Cemetery under the direction of Bland-Hackleman Funeral Home.